Always go with the best! The staff consists of the highest quality experienced junior/middle, high school and college music teachers. 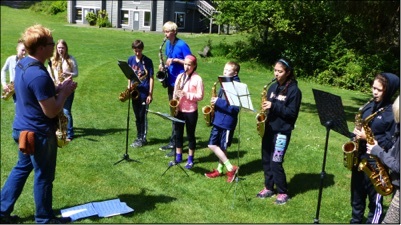 This ensures that an excellent music camp experience will be had for all students. The ratio of staff to campers is approximately one staff member to six campers.